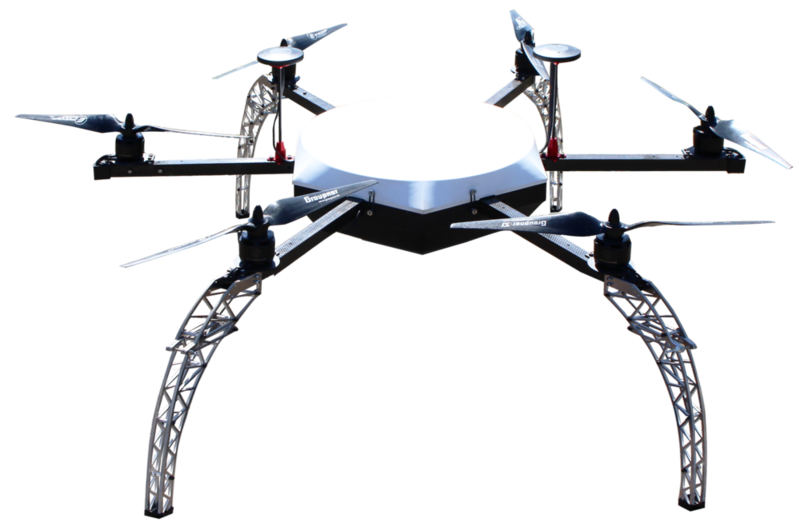 The H20 Delivery Drone is designed from the ground up to optimize the last mile of parcel delivery. The H20's proprietary delivery module features a simple to use servo-rod mechanism. Any package with a loop can be attached, secured, and delivered with ease. Intuitive button controls streamline the loading process. Our engineers test fly each and every UAV platform to ensure that our clients receive systems that are truly plug-and-play. 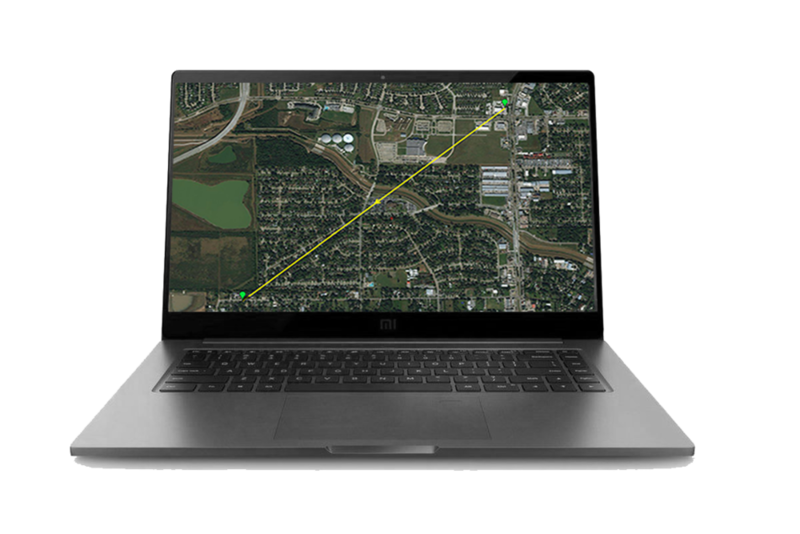 Hylio Sol is a powerful mission planning and UTM application that allows you to command an entire delivery drone fleet from a central location. First you choose a saved customer location, GPS coordinate, or pin in order to automatically generate a set of instructions for your delivery drone to follow. Then, simply press 'Takeoff' and the drone will complete the delivery, all on its own!